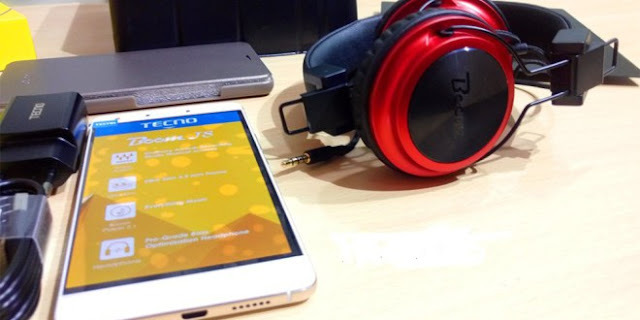 Tecno Boom J8 on Shop Display. Tecno Mobile seems to competing against the giant phone companies as they are now in their way to dominate the east African market share. Although it’s not easy to overthrow the giants like Samsung mobile but Tecno are doing their best so far. The company has decided to give out their music lovers something to cheer about as they have just unveiled their latest music phone. 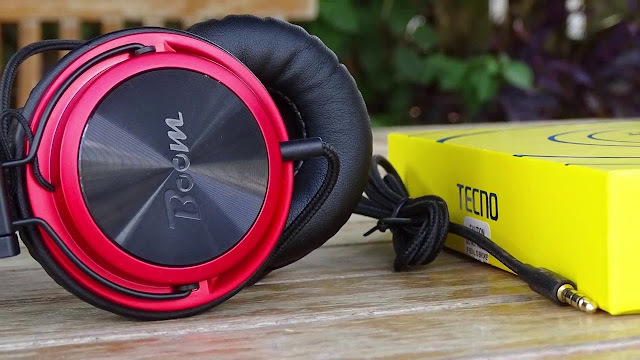 Tecno Boom J8 is a music phone built specifically for music lovers as we know music has now become mobile and tech companies are now producing devices that will be suitable for us to use while listen to great music. Tecno Boom J8 is an upgrade and the successor of the Boom J7 which was released last year. The phone is parked with the new Tecno HiOS, which is the new Tecno User Interface that makes things like app management and changing the Theme as easy as drinking water. Below is a look at some of the specs of the Tecno Boom J8. Boom J8 is a big phone as it has a size of 5.5 inches bodied on a 76.84 mm by 153.3mm – which means the phone is a little bit heavy. Its body is covered in plastic with metal trimmings, that’s why the device belongs to the mid budget category. But all in all, it has a classy look. And in terms of the colour variants, the phone comes in varieties of colours which are Super White, Space Grey, Champagne, and Gold. The phone is compatitible with all relevant Internet connectivity technologies including the 2G - GSM 900/1800, 3G HSDPA 900/2100, and 4G LTE 800/1800/2600 in both dual SIM. 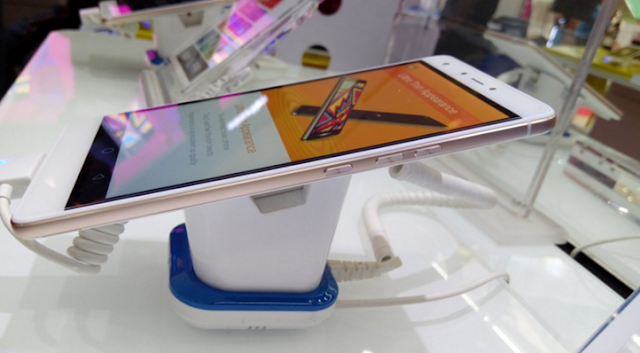 Tecno Boom J8 runs on Android 5.1 Lollipop and HiOS User Interface. But i just wonder why Tecno decided to stick with the old Lollipop instead of the new Android 6.0 Marshmallow as the latest Android OS. All in all, the phone is powered by a 64-bit Quad-core 1.3GHz Cortex-A53 Mediatek MT6753 processor with 2 GB RAM. The Storage is not that bad as the phone has a 16 GB internal storage but can be expanded with the use of a microSD card of up to to 128 GB. I can say this device has no difference than the Tecno Camon C8 in terms of camera capacity. The phone Rear Facing Camera features a 13 MP shooter at 4864 by 2736 pixels, With Auto Focus and Flash. As I said before, this is a phone special designed for music lovers... well, the phone supports a variety of music formats such as - AAC, AMR, MP2, MP3, M4A, MKA. The phone comes with Non-removable Li-Ion 3,000 mAh battery. And it even charges very fast as a – 15 min on charge can give you about 8 hours of phone calls am sure this can get you through the most part of your day without any problems. Are you interested in buying this phone? Well, the phone is available for Tshs 350,000/- on Tecno shops for now but soon it will be available in various phone outlets around the country.